Go, Iceland! On Wednesday, the nation flipped the switch on the world’s first power plant that eliminates more CO2 than it produces. The pilot program, which is operated by Climeworks, can remove an estimated 50 metric tons of CO2 from the air each year. The gases aren’t just contained; rather, they are turned into limestone where they will remain for at least one million years. 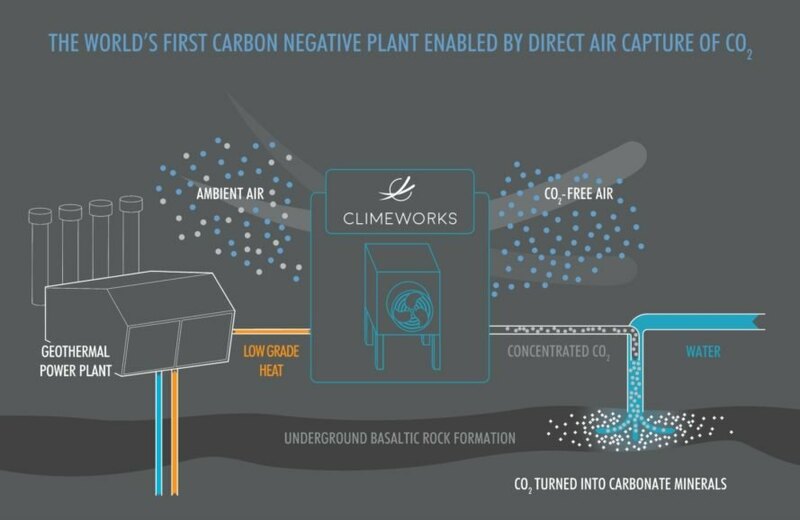 The process works by capturing the CO2 from ambient air using Climeworks’ patented filter. The geothermal power plant then heats up the filter using low-grade heat; this extracts pure carbon dioxide. The gases are then bound to water and sent 700 meters deep into the ground. 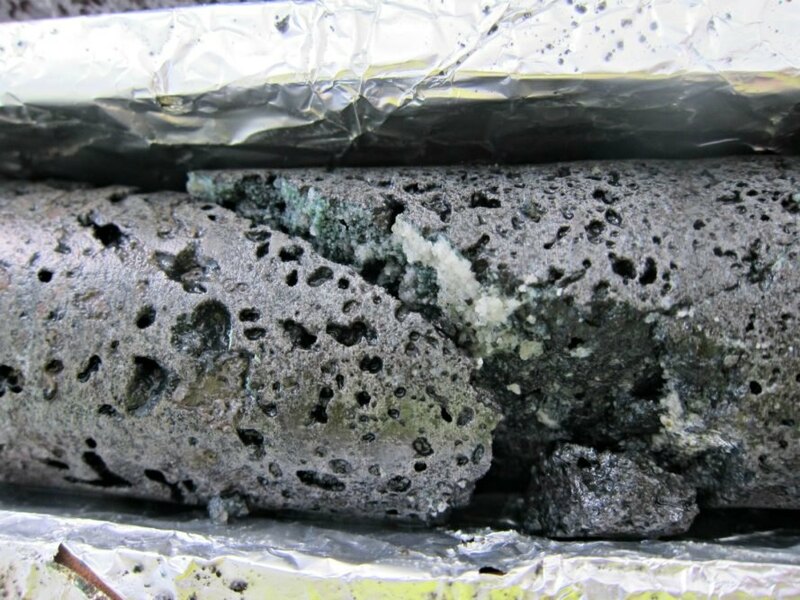 When CO2 reacts with basaltic bedrock, it forms a permanent solid mineral. Quartz reports that by burying the harmful greenhouse gases in rock, the odorless gas is prevented from being released for at least one million years. The project is still in its pilot stage, but scientists with Climeworks are optimistic that similar negative emissions plants could be rolled out across the globe. There are some challenges to this vision, however. The process isn’t exactly cheap, for instance. 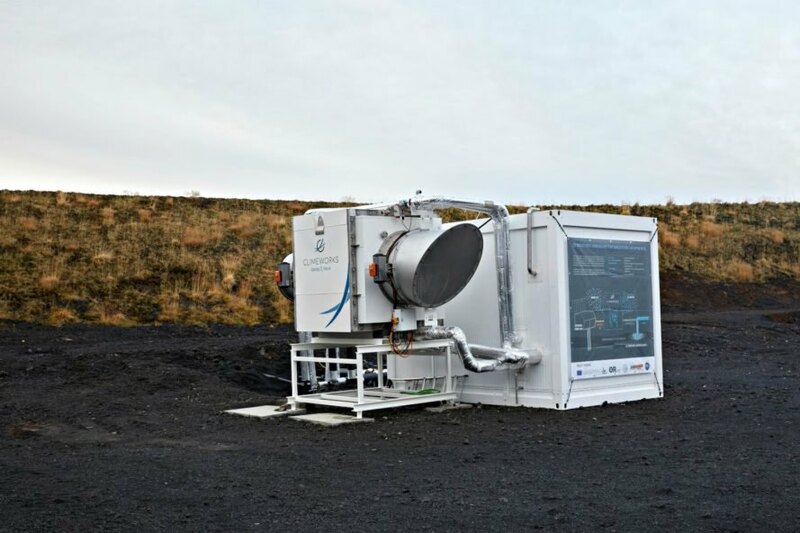 Climeworks estimates that it costs $600 to extract just one ton of CO2 from the air. By 2025, the company seeks to cut costs to $100 a tonne and capture 1 percent of man-made carbon emissions each year. There are no details on how this will be accomplished, but with investors such as Bill Gates and the European Space Agency throwing money into research for “direct air capture,” it could be accomplished. Of course, it’s still important — now more than ever — that the general populace adopts sustainable habits, as data from the UN shows that humans are far from reaching the 2 degrees Celsius limit set by the Climate Agreement. wondering if nuclear waste might be stored safely within this permanent solid mineral ? 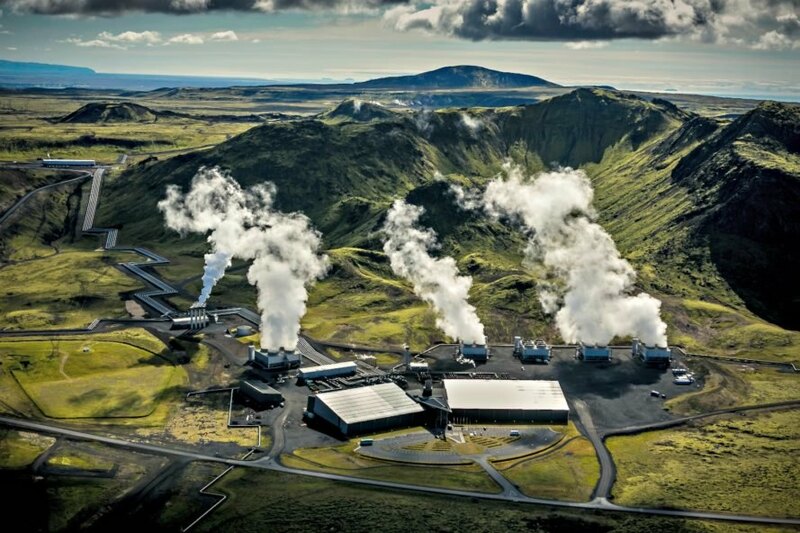 Climeworks just launched the world’s first geothermal power plant which eliminates more CO2 than it produces.